Cinder City Park is comprised of approximately 25 acres, located north of Spooner Avenue and east of 10th Street West. 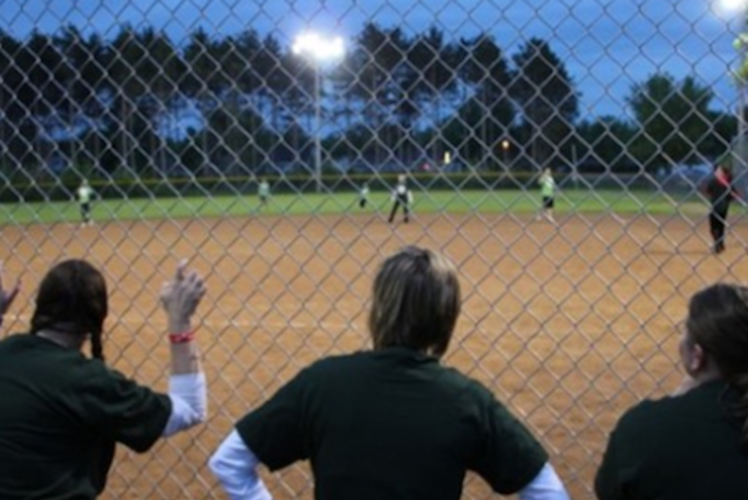 The park has four lighted ball fields: two adult softball, one baseball, and one youth. A playground is nestled amongst the pine trees for the children to enjoy during the busy summer months. Restroom and concession facilities are available during the times that activities take place in the park.